Alta Mons is home to Stiles Falls, a beautiful 40 foot waterfall. Hiking to the falls is open to the public everyday, except during summer camp, winter camp and bad weather (snow and ice). We do ask that visitors park at the front of the property and walk to the trail head. Dogs are allowed, but please keep them on a leash and clean up after them. Pack out what you pack in from the trail, and pick up any extra trash that you may find. From the parking area to the falls and back is about 3 miles round trip. 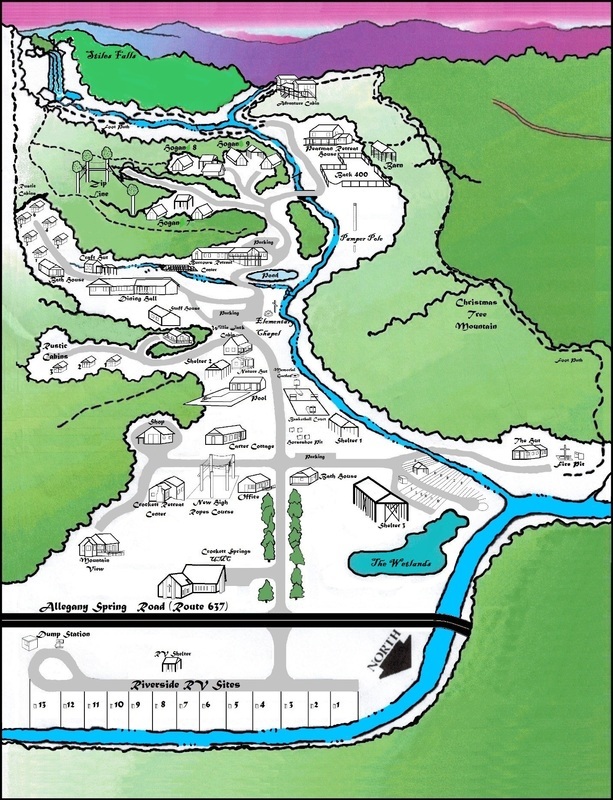 Check out the map below for a layout of Alta Mons. There are directional signs around camp and the trail is blazed in white. The trail crosses the creek 3 times and ends with a rock scramble. 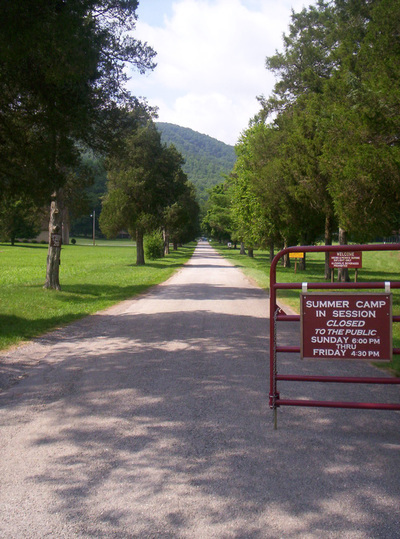 Stiles Falls will be CLOSED to the public for summer camp from June 23rd to July 19th, Sunday at 2 PM through Friday at 6 PM. Hiking is allowed on Saturdays during this time! Winter Camp is December 20-22, 2019. 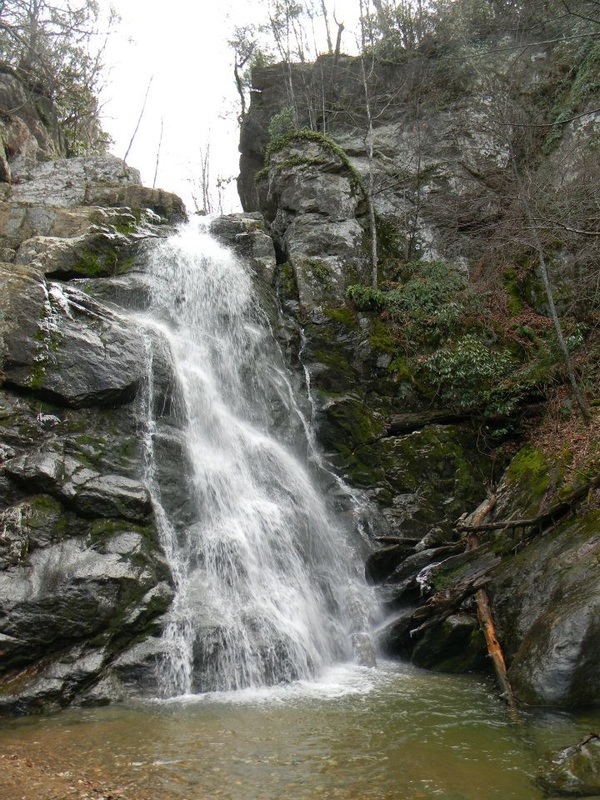 Stiles Falls will be closed from 2 PM December 20 until 4 PM December 22.